These past few months, we have been working on a lot of team building programs to rebuild trust, collaboration, and teamwork. We used a series of tools from guided questions to activities. The most critical part of the sessions is when participants share about how workplace drama has broken down their trust and ability to work with each other. Below are some strategies to avoid and intervene with workplace drama. This will be the hardest behavior to tackle. I have had issues in my company with rumors and gossip. It happened because I was not clear in my communication, and I was not involved in my staff’s development. It caused a disconnect and I found myself trying to navigate some conflicts and drama. The “he said/she said” drama. I found some of my staff putting down their team leads. It was during a big organizational culture shift, but still, it was going on. I will tell you first hand that I nipped that behavior, but it still happened. It is about addressing the behavior and explaining why it inappropriate. Often when a lot of change occurs, your team might be resistant to embracing the change. I strongly suggest when you hear anything that might sound remotely like possible drama, address it right away. Share that you don’t feel the same way and try to have the person reflect on why they are bad mouthing someone else. Often it stems from anger, jealousy, frustration, or even miscommunication. Make sure you document the incident to identify patterns and see where your communication is breaking down or who might be behind the drama. Really listen to what employees are saying: Speak to individuals versus the entire group to reduce “taking sides.” Role play or brainstorm conflict situations with employees and let them come up with strategies for prevention/coping strategies. To reduce conflict and drama in the workplace, we need to increase communication and be able to listen and not put our guards up. It might mean not reacting emotionally, not engaging in negative talk, or not taking anything personally. 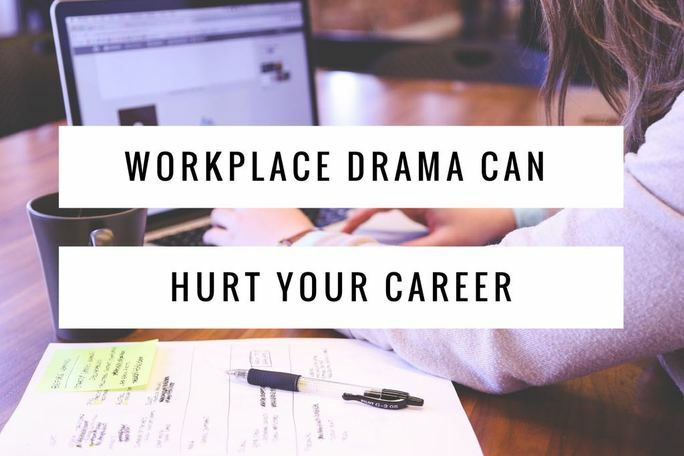 For more information about workplace drama and bullying, please visit us at Peagram Consulting.